It lays on the table at the foot of the bed. The use of lay for lie was already commented on in grammars and usage guides from the eighteenth century, and it is a well-known usage problem even today. 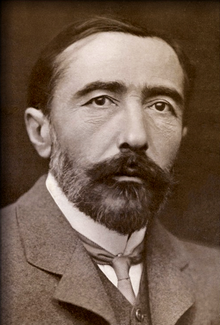 Conrad was not a native speaker of English, and the Wikipedia entry reads that “he did not speak [English] fluently until he was in his twenties (and always with a marked Polish accent)”. But he is quoting his wife Jessie George here, so this must be her usage. Her use of lay for lie is understandable, given that many speakers confuse the two verbs, but how could we explain the other instance? Does anyone know anything about Jessie George and her background? 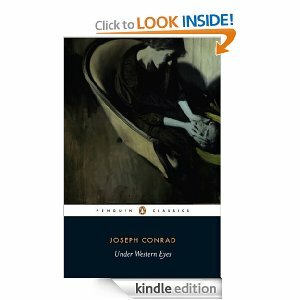 This entry was posted in usage features and tagged I or me, Joseph Conrad. Bookmark the permalink.